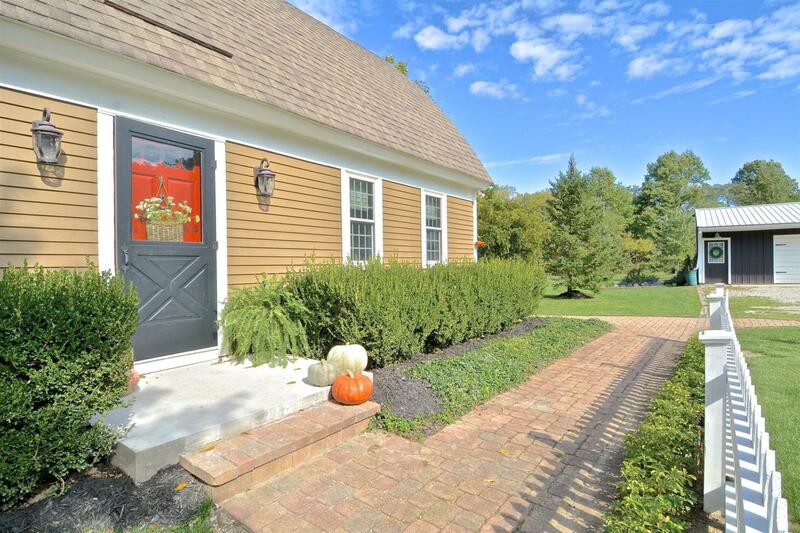 Absolutely Stunning Country Home on 10 Wooded Acres - Big Walnut Schools! 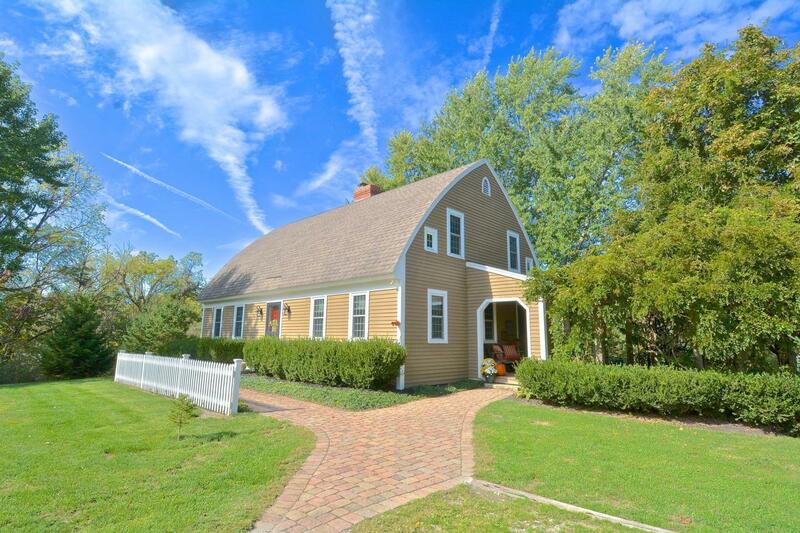 This Cape Cod Style is Full of Character and Charm - Stained Exterior Cedar Siding, Extra Wide Pine Plank Flooring Throughout, Rustic Door Latches, Split Staircase! Walk-in and Feel Right at Home in the Light and Bright Spacious Living Room - Lots of Windows and a WBFP w/Built-ins! Gorgeous Eat-in Kitchen w/Large WBFP, Custom Cabinets, Quartz Counters, Sliding Barn Doors! Sophisticated and Rustic Dining Room! 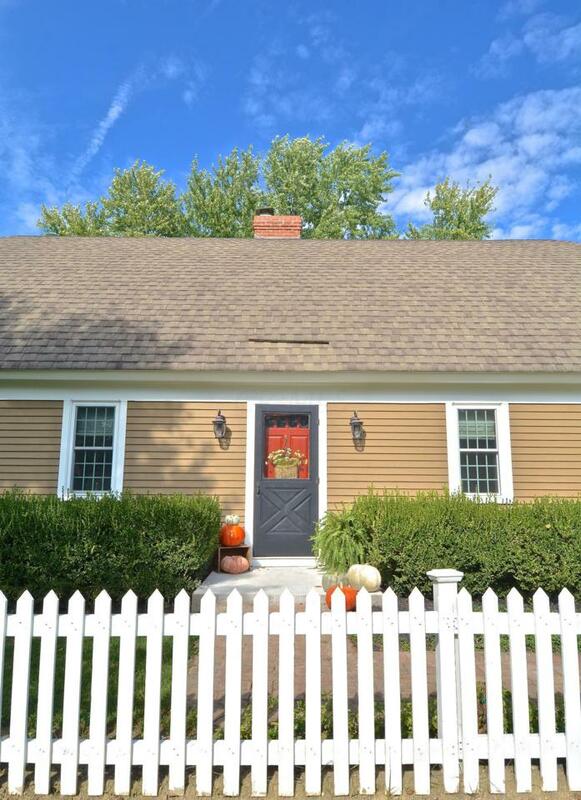 Upstairs Are 4 Nicely Sized Bedrooms w/2 Full Bathrooms! FULL Basement is Partially Finished! Enjoy Entertaining w/Family and Friends Under the Vine Covered Pergola on the Paver Patio! 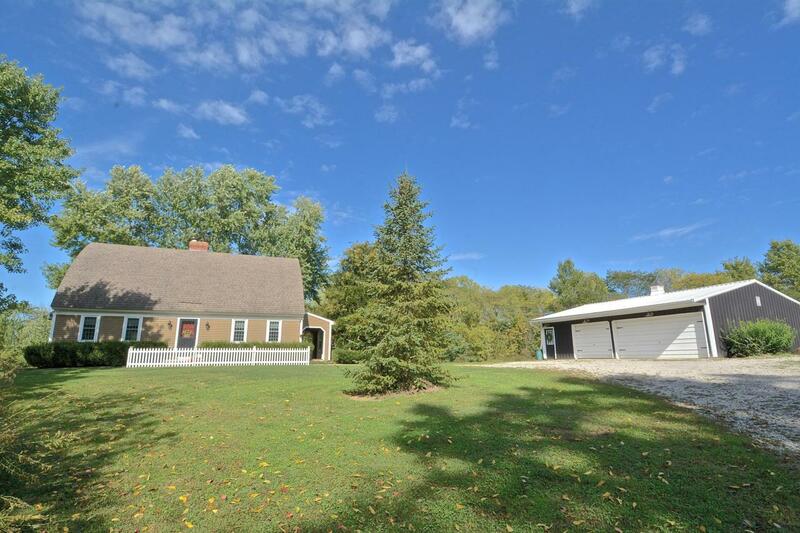 3-Car Detached Garage, Storage Shed, NEW Windows andGas Furnace/AC, Reverse Osmosis System! A Wonderful Place To Call Home!